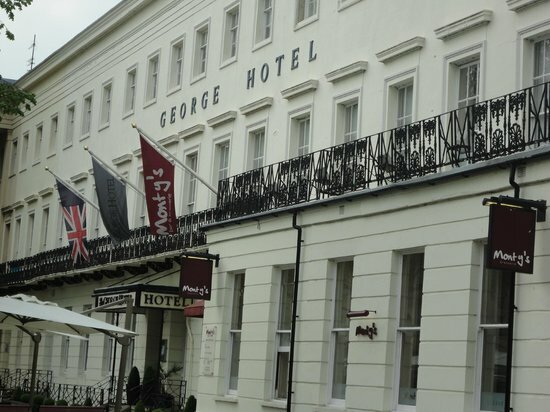 Boutique hotel group, Lucky Onion has expanded its portfolio with the acquisition of the George Hotel in Cheltenham. 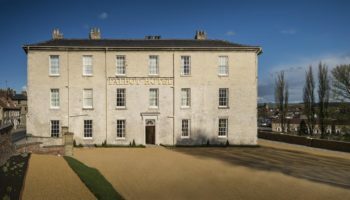 Julian Dunkerton, the founder of international clothing brand Superdry, has purchased the Grade-II listed property to add to his existing portfolio of hotels, restaurants and country pubs in the Cotswolds. 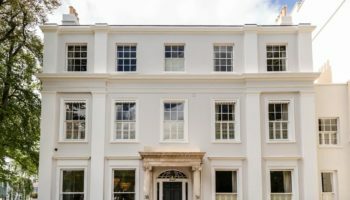 The 31-bedroom hotel was sold by Cotswolds Inns and Hotels, who first put the property on the market in 2017 for £3.6m before reducing the selling price by £350k in March this year. Now The George will be run alongside No.131, No.38 The Park and The Tavern as part of the Lucky Onion group. 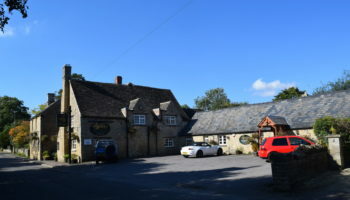 The Wild Duck near Cirencester and The Wheatsheaf Inn, Northleach also belong to the family. 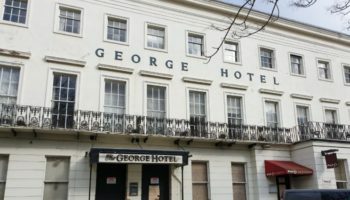 The George will now undergo an ‘exciting refurbishment’ according to the spokeswoman for the hotel, after shutting its doors earlier this month while the sale went through, causing some staff to lose their jobs. 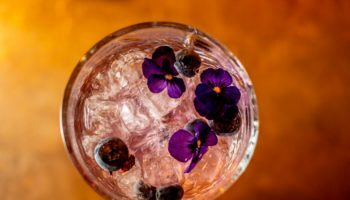 “The George Hotel was purchased by Julian Dunkerton, the founder of international clothing brand Superdry, to add to his existing portfolio of hotels, restaurants and country pubs in the Cotswolds,” the firm said in a release.